Hope you're having a great week. Swipe File is closing in one year of inspiration — thanks as always for reading! An interesting take from Tim Ferriss (in 2007) on why "dream jobs" are often a dangerous fantasy. For most of the planet, I would assert that the ideal dream job is the one that takes the least time. Be productive instead of busy, and recognize that life is full of special relationships and activities that need to be protected from one another. Focus on artful separation instead of integration, and you might just—as I did—feel as though an enormous burden has been lifted. This is a massive resource (more than 30,000 words) from the folks at Priceonomics. They've built a successful business on content marketing and are now even building software for content marketers. A e-book version of this post is coming soon. 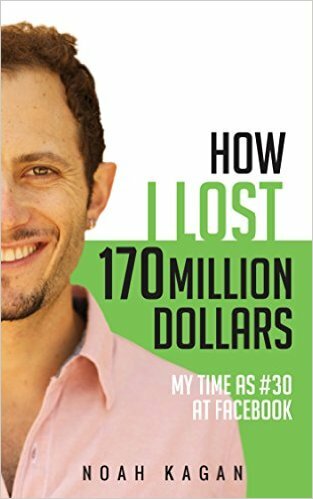 This is a free Kindle book from Noah Kagan full of interesting stuff from his time at Facebook. Another massive guide, this one from copywriter Neville Medhora. 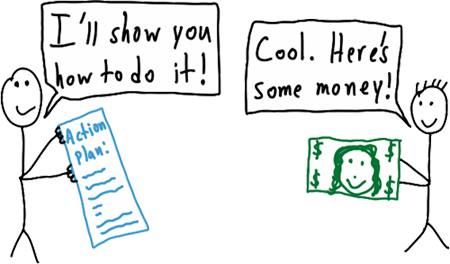 If you're thinking of a side project to start in 2016, this is a great place to start. This awesome little app reminds you to exercise during the day. It'll give you quick workouts or you can program your own.